Look Iceland See things you have never seen before. Price from 9.900 ISK PER PERSON. Enjoy a comfortable tour while observing the fantastic scenery, birdlife, and of course the diverse range of whale species of Eyjafjordur. Commonly, we see Humpback Whales, Minke Whales, Harbour Porpoise, and White Beaked Dolphins. If you’re lucky, you may even catch a glimpse of a Killer Whale or a Blue Whale! Want to know more about the whales around Iceland? Click here! Each one of our captains spend their winters as professional fishermen so you can be assured you’re in good hands during the summer season of whale watching. In 2015 we had a 100% success rate of spotting whales and expect no less this year (even though we cannot guarantee the same success rate). Look Iceland offer a variety of whale watching tours. Warm clothes, closed shoes (not sandals). Look Iceland is a reselling travel agency and future tour operator. 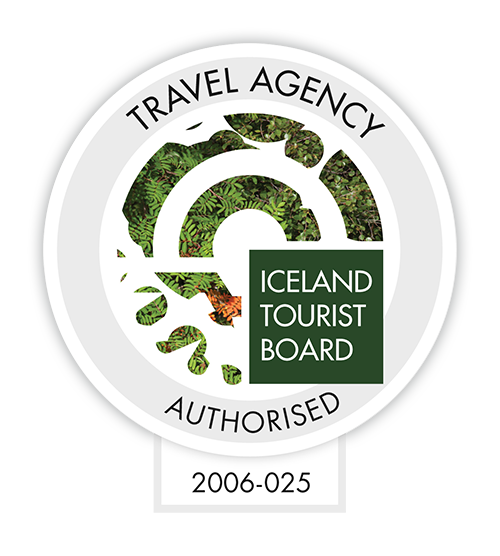 Look Iceland is owned by Ferðaskrifstofa Akureyri ehf (AK Travel agency), one of Iceland‘s oldest and most reliable travel agencies.